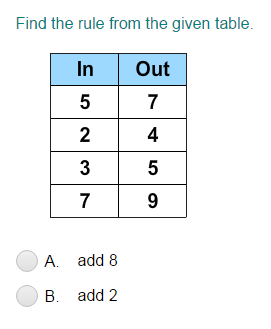 Learning addition is a critical component of early childhood education. 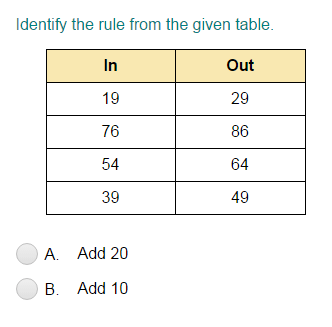 Addition represents the foundation of your child's mathematical understanding. 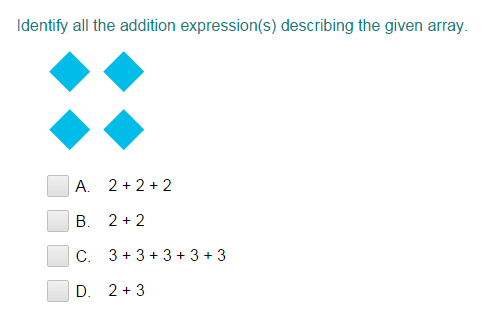 Help your kid get much need addition practice using our addiction quiz. 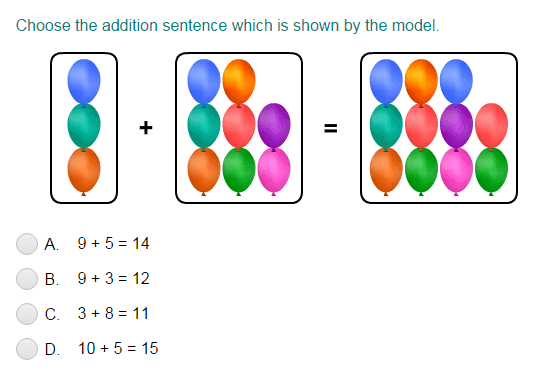 The quizzes for kids offered on our site are designed to encourage children to challenge themselves to build upon their mathematical knowledge in a fun way. 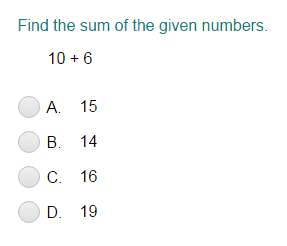 To get started on one of our math quizzes, click below.